Sometimes all you need is to get up, pick the keys of your car and drive out to some place where nobody is able to see you. And for a long comfortable ride the only thing you need is a real high performance car. This company has launched different and outclass vehicles according to the needs of its customers. 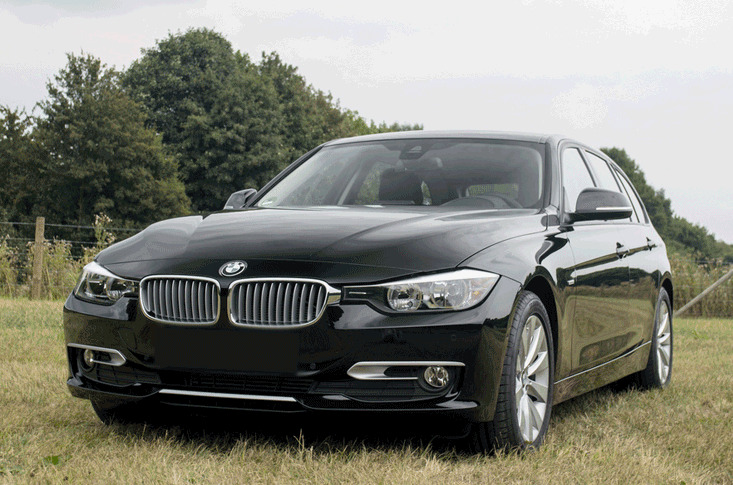 Each model of its attractive 1 Series is phenomenal both in quality and performance. And BMW 120i is one of them. BMW 120i is accessible in 3-door hatch back, powerful four-cylinder petrol, striking coupe and convertible body designs. While observing its engine more precisely, we have learned that the 120i features a more power packed 2.0-litre petrol engine than the 116i’s 1.6-litre engine, and is the one and only series production hatchback in the whole world to feature a back wheel drive configuration. Not only does this stick to BMW’s all time ‘thou shalt drive the rear wheels’ mantra but it provides the baby BMW the most unusual handling nature. There are very few AWD hatchbacks out there, but for the most part FWD is liked by the fine majority, and as this is the first rear wheel driven hatch ever tested. It amazed us with its potential to spear through the corners, even when its 110kW of power is hindered by a power-sapping 6-speed automatic gearbox. The engine is one of the muscular 2.0-litre units out there, and it doesn’t feel too exhausted when paired with the automatic (non manual) transmission, which was a pleasant surprise. The energetic 16-valve engine performs outrun when you rev the tripe out of it, and it appears more than merry to oblige as the tachometer needle just passes 6000rpm as there is plenty of push all the way to the 6500rpm redline. It is also detected that the damping rates are set absolutely soft and subtle on the very first few degrees of compression to keep the ride steady, nice and peachy around the town, but as the pace escalates and the suspension compresses when cornering forces start to build up – for example as one tip into a sweeping corner and dial in even more throttle – they stiffen up somewhat nicely and gift you a very good level of control and handle when the action heats up. Popping the bonnet and taking a glimpse at the engine bay, it’s quite clear where the vehicle gets its vagarious flick ability from. The compact 110kW 2.0-litre straight 4-cylinder engine is pushed exactly right back towards the firewall, which adds to the car’s 50/50 front: rear weight bias, and as the front axle is placed considerably far forward (only look at those front overhangs) it supplies to the feeling of the front end being unimaginably light, as do the light weight alloy front suspension parts. It hence makes sense that the front end of the attractive 120i changes direction with prime alacrity – and especially with the rear wheels pushing rather than the front wheels pulling – and I, for one, am now championing the thought that more hatchbacks should be rear wheel drive. To conclude, BMW 120i engine should be given credit in making this vehicle all-time favorite. Its efficient and powerful working gives the car high speed. So if you want to lead the world, then don’t forget to choose BMW 120i as your companion!